Continental Divide Raceways, Castle Rock, Colorado. 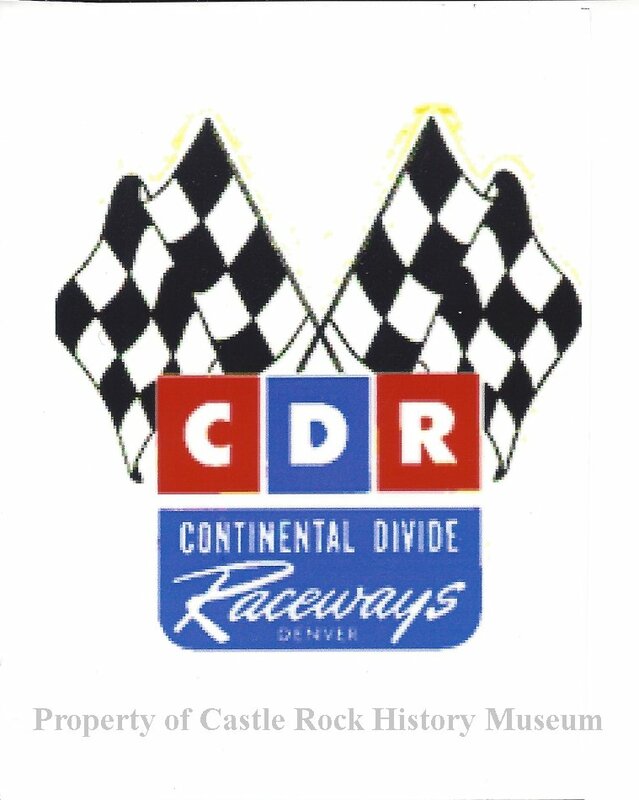 Continental Divide Raceways, CDR, located in Castle Rock, Colorado, was a race course designed to handle all types of racing. It included a 2.8 mile road course, a half-mile oval, and a 4,200 foot drag strip. Several years of planning followed by actual construction culminated with Sid Langsam taking over the stalled project in the summer of 1959. Within weeks the road course was paved and the stage was set for a grand opening. The first official program entitled "Continental Divide Premiere" included a letter of congratulations from then Governor Steve McNichols, The inaugural event at CDR was held the weekend of August 8-9, 1959. Two more events would follow that month along with two more in September. CDR was a hit! It was to become one of the nation's premiere race tracks of the 1960s. Augie Pabst, Parnelli Jones, Mario Andretti, A.J. Foyt, and Carroll Shelby were just a few of the drivers that raced and won here.